The Dr.I series however was largely an experimental triplane fighter. The first Euler triplane, powered with 160 h.p. Oberursel U III, the designation was not official, neither is it completely certain. 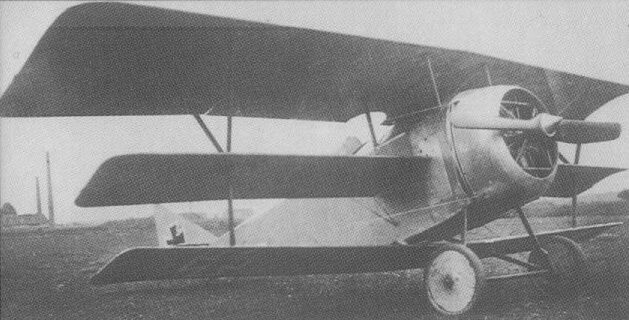 The Euler Dr 1 apparently stayed at prototype stage, designed by Julius Hromadnik, the first being under test in the summer of 1917, competing with the Hansa-Brandenburg Dr.I and DFW Dr I. It was not accepted for service.